Obviously, this handsome actor and the simply innocuous beauty have become the most favourite beyond the boundaries of God's own country. 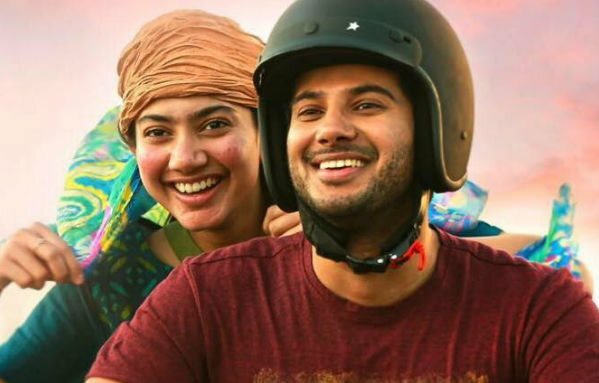 In fact, they are not bothered even if the film comes without the subtitles and all eyes are set on the romantic tale 'Kali' featuring Dulquer Salmaan and Sai Pallavi in lead roles. Following the grand success of O Kadhal Kanmani, the fan following base for Dulquer Salmaan has become more monstrous and it has been evident with 'Charlie', which has crossed 100 days in Chennai alone. Apparently, the fascination for 'Malar' girl Sai Pallavi of Premam is getting beyond expectations. Now the duo is coming together for this film 'Kali', which is hitting screens on March 27 for the occasion of Easter. The expectation meter for this film is already on top of all order in all the regional and overseas markets.